Olympic champion Usain Bolt recorded the second fastest time this year despite stumbling at the start of the race. Bolt is known for having poor starts in his races and this stumble obviously was not a problem for Bolt as he overtook Blake, Ashmeade and Powell to finish the race in Kingston in just 9.88 seconds. Bolt managed to claim gold despite a stumble coming out of the blocks. Only one man has run faster this year and it’s Vicaut (9.86 seconds) who is not expected to be a major challenger come the races in Rio de Janeiro over the summer. The fact that Bolt can still record such an excellent time despite the tricky start sounds a distinct warning to his rivals that he is very much still the man to beat. 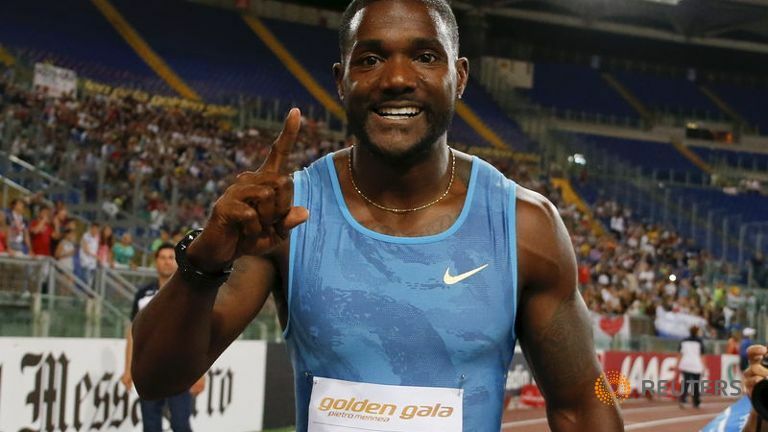 There has been a significant shift in publicity over the past year towards two time drug cheat Justin Gatlin who has had been recording consistently strong times and winning races in a number of Diamond League meetings. 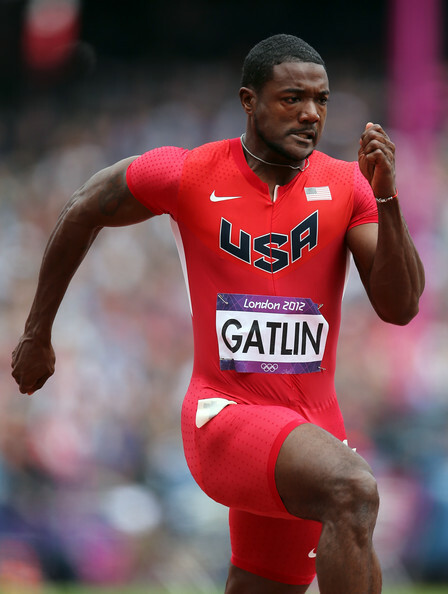 Gatlin will be aware of just how fast Bolt is running and with the likes of Blake returning to fitness and of course Vicaut having a good season the Olympics is shaping up to be one of the best 100 metre finals of recent years. 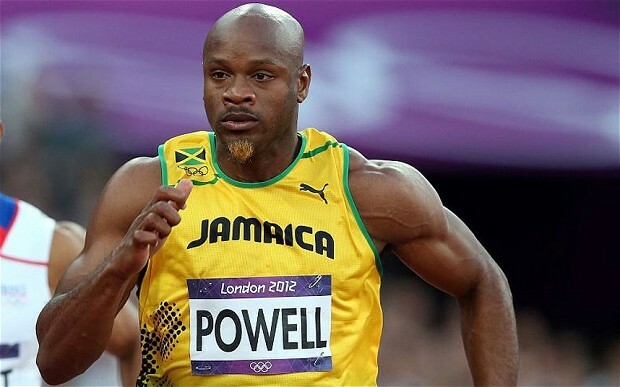 With Nickel Ashmeade finishing ahead of Powell and Blake there could be a very strong Jamaican contingent joining Bolt in Brazil for the relay and other short distance races. This entry was posted in Uncategorized and tagged ashmeade, blake, bolt, diamond league, doping, gatlin, jamaica, olympics, powell, rio de janeiro, vicaut. Bookmark the permalink. Athletics has experienced a very turbulent time over the last few years with some of the sports biggest stars being embroiled in scandal and institutionalised doping has also become an issue. 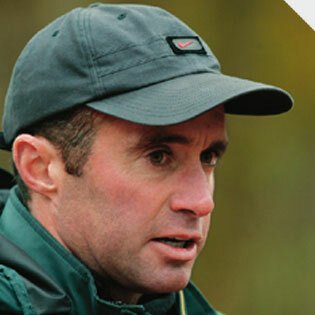 Mo Farah is one of these such stars, the well renowned Nike Oregon Project run by Alberto Salazar came in for criticism regarding doping especially due to Farah’s good track record since he won two gold medals at the London Olympics. Russian athletics has been at the centre of the doping scandal, many athletes had been involved in what could be described as the biggest doping scandal of all time. This summer in Rio de Janeiro, the Olympics has the chance to have a hugely positive impact on the sport. The IAAF thus far has acted very poorly in dealing with the doping scandal, even since Lord Coe has taken over a number of poor decisions have been made including Coe himself staying as an ambassador for Nike despite the clothing brand continuing to sponsor disgraced two time cheat Justin Gatlin. Usain Bolt is a very important piece of the puzzle if the Olympics is to save the sport, Bolt so far has been found to be clean of any performance enhancing drugs. Should Bolt win his events, the 100 metres and 200 metres two events which bring in a high number of spectators and a large sum of money. 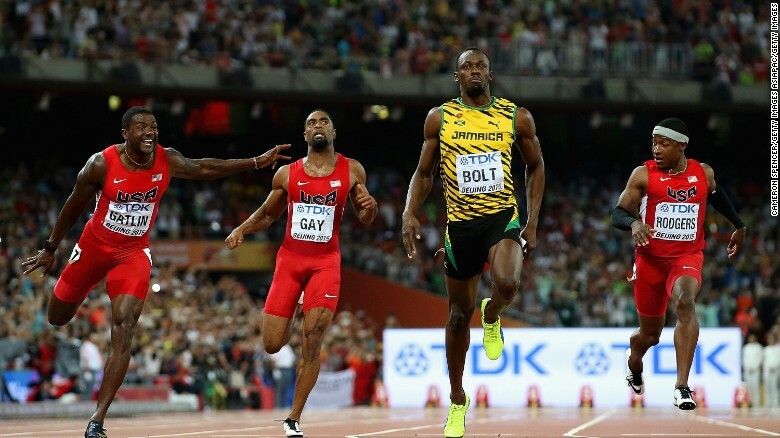 Bolt has to defeat the likes of Powell, Gay and of course the arch villain Gatlin. Usain Bolt has never been found guilty of doping. If Bolt was found to have taken any such drugs the sport could go to a very dark place. So far clean athletes have been a part of the athletics finals which has kept the sport afloat so far. The stars of the games have to perform in order for the sport to save some face in Brazil and possibly take one step along what is becoming the ever longer road to redemption for athletics. This entry was posted in Uncategorized and tagged athletics, beijing, doping, farah, gatlin, gay, iaaf, london, nike, olympics, oregon, performance enhancing, powell, rio de janeiro, russia, salazar, seb coe, steroids, usain bolt. Bookmark the permalink.